A family of four are quarantined in their home as a mysterious virus spreads into town, transforming their friends and neighbours into zombies. As the military move in to try and stem the outbreak, they are forced to the extreme in a struggle to escape alive. Contains strong language, sexual scenes, violence and gore. A family of four are quarantined in their home as a mysterious virus spreads into town, transforming their friends and neighbours into zombies. This film has a few titles internationally, but none of them happen to be the most appropriate: How Teens Will Doom Us All. Without giving anything away, the two teenagers in this film pull some colossally stupid moves that make a bad situation get steadily worse. Having said that, this little Danish gem has quite a lot going for it. 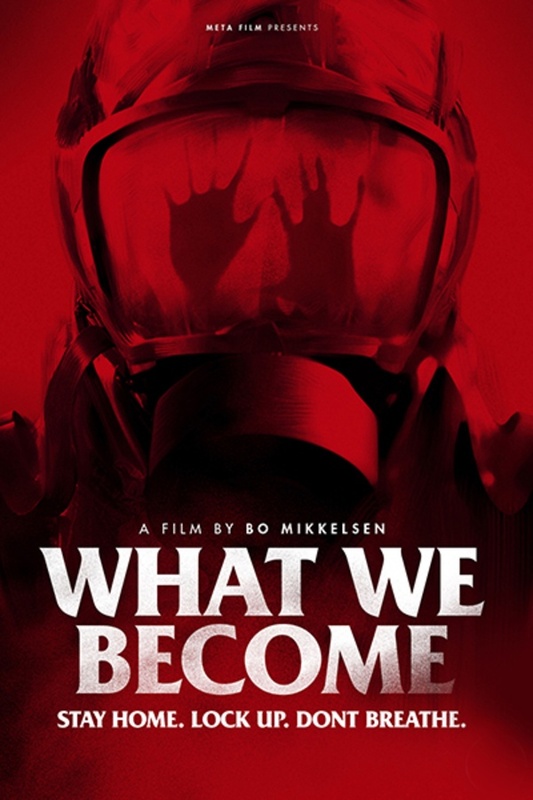 Mikkelson has taken what is by this point a fairly well-worn subgenre (the zombie apocalypse) and made a point to direct it back to what has always made zombie movies great: they're not about zombies, they're about what the situation does to humans. Ideally, every film-generating country should make at least one zombie movie so the world can see how we are different and how we are the same in what is a very extreme study of human behaviour. With minimal special effects, and a seemingly small budget, Mikkelson has pulled off a gorgeous and well-realised film that is a worthy contribution to a thoroughly overworked niche of horrordom. A really, really good film! Like others say, it's nothing new but it's so brilliantly done! Hoping for a sequel! Decent modern zombie film that spends a good chunk of its run time in the build-up and is all the better for it.